Stanford University. Palo Alto. 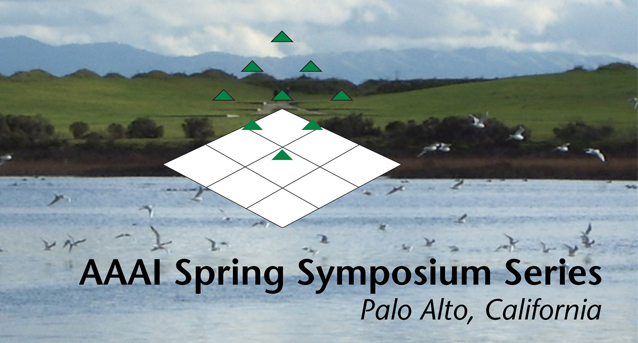 AAAI Spring Symposium.